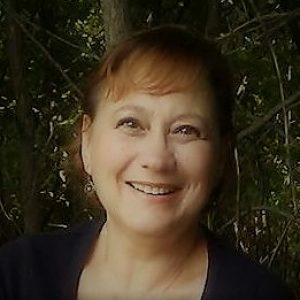 Tracy Marsh is a practicing dental hygienist for over 20 years, and dental assistant for over 30 years. She received her RDH from the University of Medicine and Dentistry, (UMDNJ) School of Health-Related Professions in New Jersey, and her Bachelors of Science degree from Excelsior College in Albany New York. She is currently a Graduate student at Montclair State University working on her MA in Leadership Education, Higher Education. Tracy has experience as a dental radiology instructor in both the laboratory and didactic components, has written dental radiology curriculum and is a member of the “Conference of Radiation Control Program Directors” She has also contributed content and provided editing for Elsevier’s “Modern Dental Assisting” text book, as well as Lippincott, Williams &Wilkens’ “Comprehensive Dental Assisting” text book. 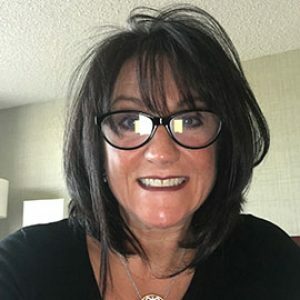 Tracy is a past president for the New Jersey Dental Hygienists Association and keeps current with all trends and technologies by frequently attending a variety of continuing education courses. I started my dental assisting career as a short term job and over 40 years later am still loving every minute of what I do! Dental Assisting has taken me in many interesting directions. I spent 9 years on the Board of the American Dental Assistants Association and was the national Vice President of ADAA. This opportunity allowed me to meet many dental assistants from various states and even different countries. I have also been fortunate enough to share my dental assisting knowledge with others by teaching dental assisting for the past 25 years. It is such a great opportunity to be able to watch students start out in a new career and also see them through with prep programs for their national boards. Outside of work I volunteer as an EMT, assist in our Special needs program at my church, teach CPR and first aid, spend time with my family, friends and my toy poodle. Study from the comfort of your own home or wherever you choose.